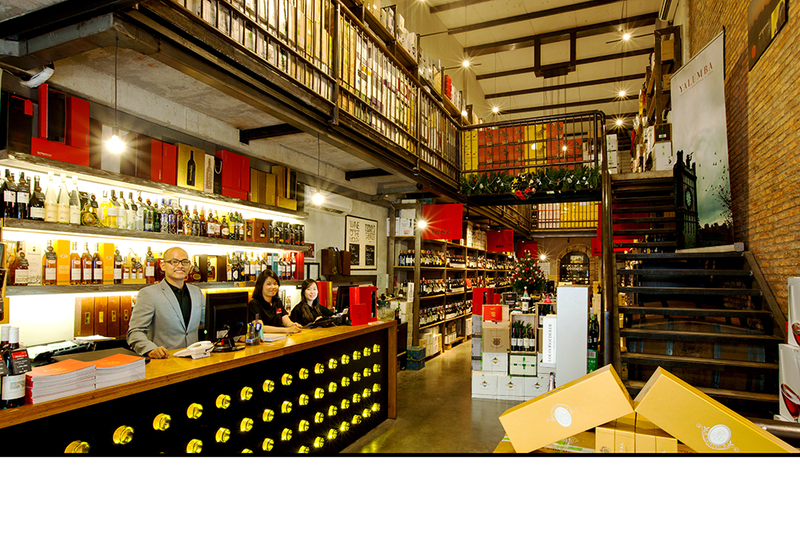 The Warehouse is the pre-eminent wine merchant in Vietnam, offering a comprehensive portfolio of the world’s most renowned wine brands. Wines are sourced from both the old and new worlds and represent the very best productions from the greatest regions. They are shipped and stored with care to ensure they are presented in ideal condition for immediate consumption or for further cellaring. A comprehensive catalog of best sellers and special offers is issued several times a year.